A woman died after being attacked by an alligator while trying to save her dog on Hilton Head Island in South Carolina Monday morning, according to local authorities. Witnesses saw the woman walking a dog near a lagoon at Sea Pines Plantation, a gated community on Hilton Head, when she was attacked by the over 9-foot-long alligator and pulled underwater, the Beaufort County Sheriff's Office said. 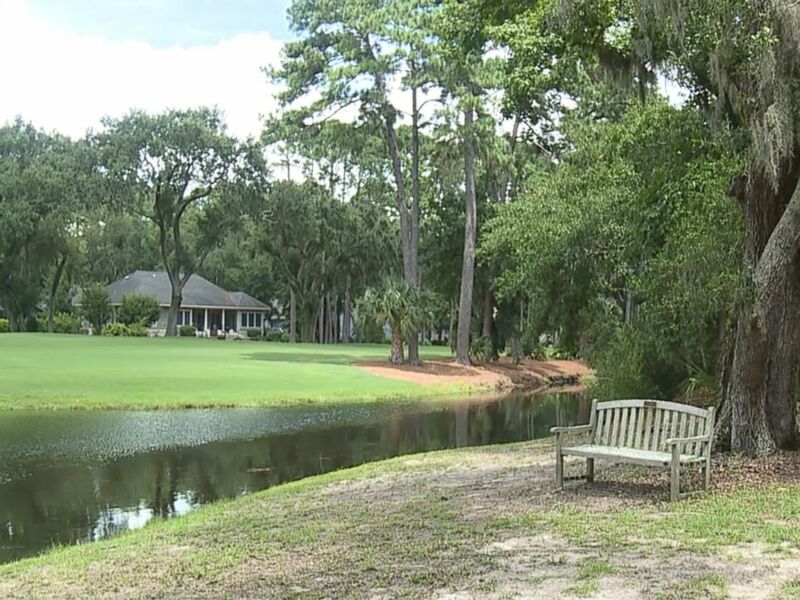 The woman was walking her dog near the 13th green of the community's golf course when she got too close to the water and the gator tried to attack the dog, Beaufort County Coroner Edward Allen said. Sam Chapplear, assistant chief of wild life for the South Carolina Department of Natural Resources, said the woman "got involved" when the gator grabbed the leash and there was a tug-of-war over it. The alligator dragged the woman into the water, officials said. The dog was not injured. It was the first documented fatal alligator attack in decades in South Carolina, local officials told ABC News. 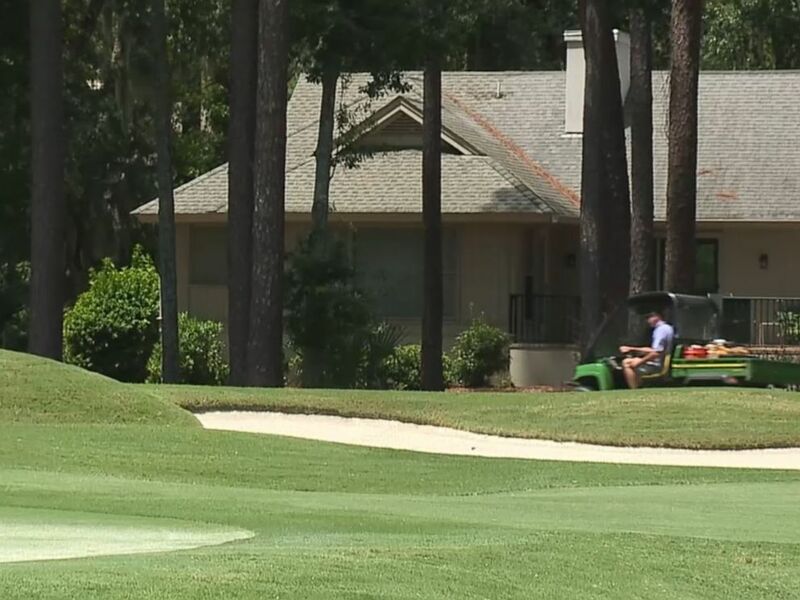 Witnesses saw a person being attacked by an alligator near a golf course at Sea Pines Plantation, a gated community on Hilton Head Island, South Carolina, said Beaufort County Sheriff's Office spokesman Capt. Bob Bromage. “They were able to get her out of the water and she was still alive, but she died at the scene," according to David Lucas of the South Carolina Department of Natural Resources. The victim was identified as 45-year-old Cassandra Cline of Hilton Head Island, said Beaufort County Sheriff’s Office spokesman Capt. Bob Bromage. An autopsy will determine her cause of death, the sheriff's office said. A woman died from an apparent alligator attack on Hilton Head Island in South Carolina, Aug. 20, 2018. An alligator believed to be responsible for the attack "was located and dispatched at the scene," according to a sheriff's office statement. An official later said the gator was euthanized. "If she had a dog, that's pretty desirable for a gator," Sea Pines resident Mike Kuehler told ABC Savannah affiliate WJCL. "It's really sad. Can you imagine?" Around the time of the attack, Kuehler said he was dropping his son off at school when he saw an 8-to-10-foot gator stopping traffic on the road. "You don't get to see that every morning," he told WJCL. "Usually they're not crossing the street." An alligator rests on a fallen tree in the Sea Pines Forest reserve on Hilton Head Island in this undated photo. “We are extremely saddened by this news and will share information with the community as it is made available," officials from Sea Pines Living wrote in a post on the community’s Facebook page. 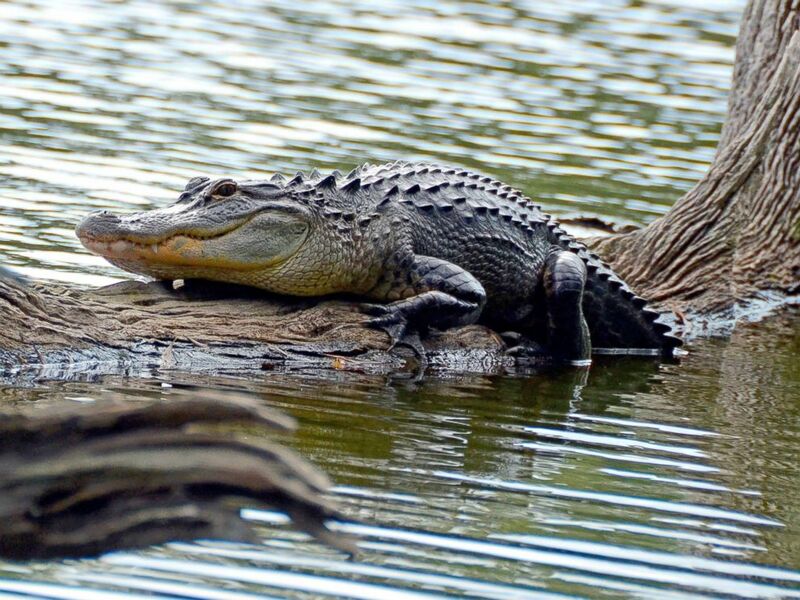 There has only been one reported death related to an alligator in the past 42 years in South Carolina, and it remains a mystery whether alligators actually caused that death, Lucas said.